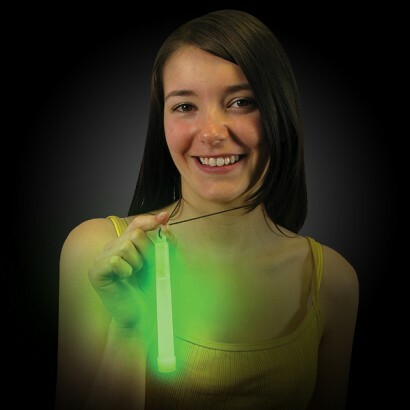 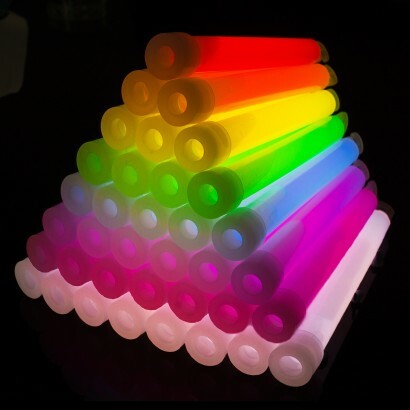 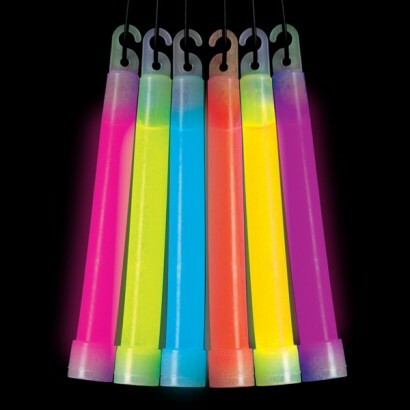 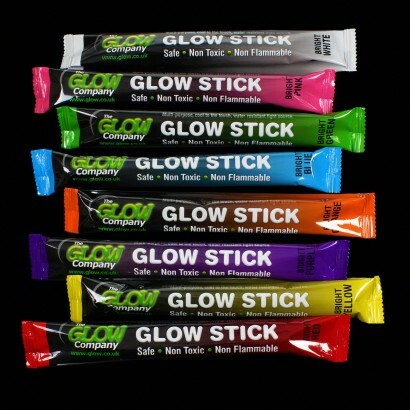 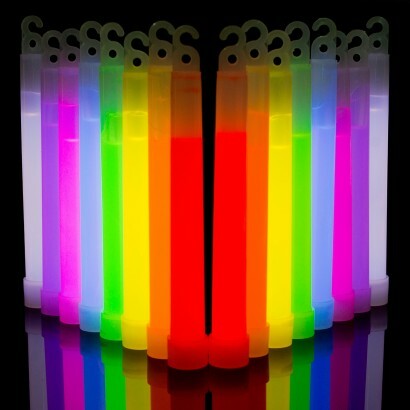 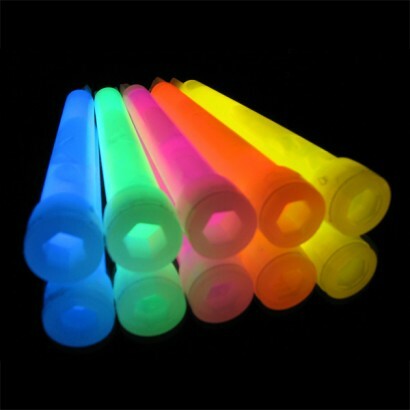 Buy wholesale glow sticks 6" and make good savings on unit cost. 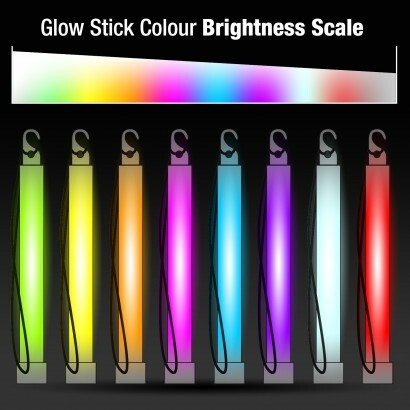 They come in a mixture of colours (8) or all the same colour, you choose! 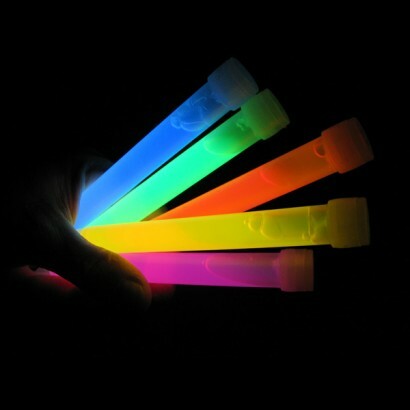 These glowsticks are full sized 'nightclub' or 'Delux' 6"
The Glow Company Says: Hi Rebecca, If you don't want your glow sticks individually wrapped you can choose bulk packed glow sticks in the drop-down menu, which are bagged in 25's instead.